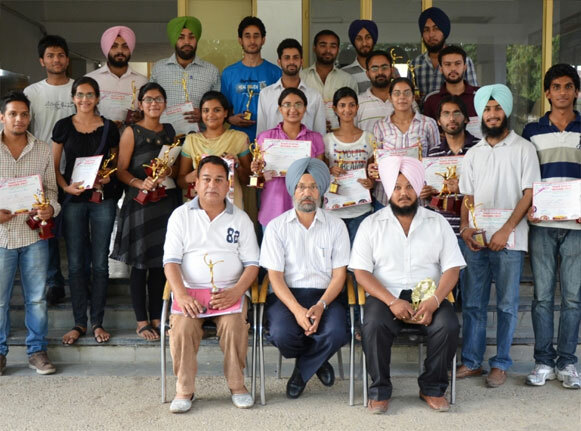 Vice-Chancellor, GADVASU congratulated the winners of extracurricular activities in the All India Youth Festival held at National Dairy Research Institute, Karnal, Haryana. 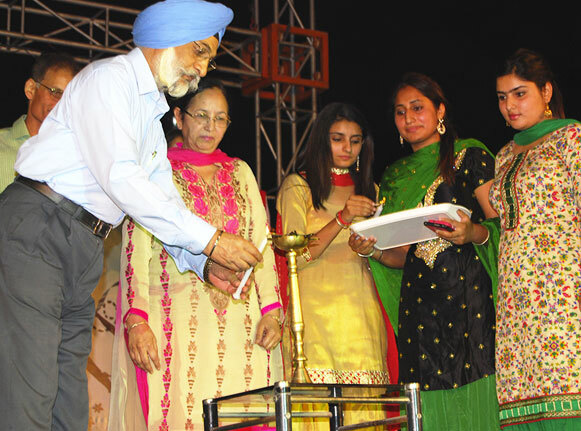 Vice Chancellor was of the view said that Youth should channelize their energy in a positive manner to glorify the name of their family, institute and state also. He said that youthful energy can do miracles if used in positive way. 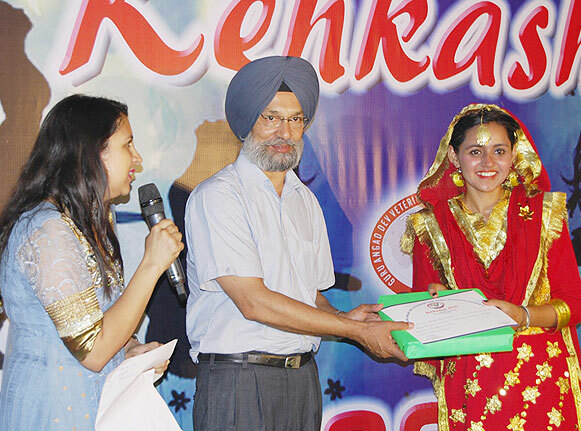 Girls’ Hostel Night, Kehkashan 2015, was celebrated on 05.05.15 in Girls Hostel Number 5. 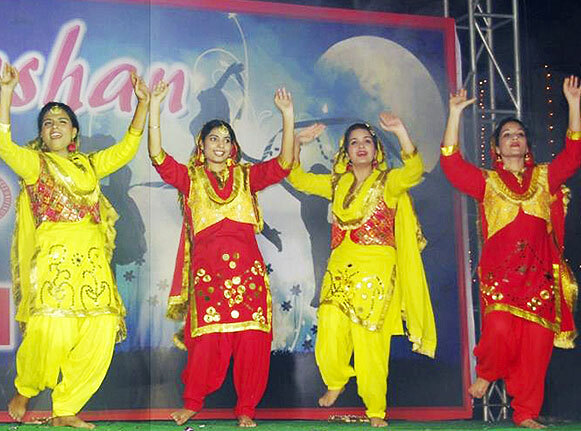 Girl students of all Colleges in GADVASU displayed great talent in various performances like Fashion Show, western dance, solo song, choreography and bhangra. 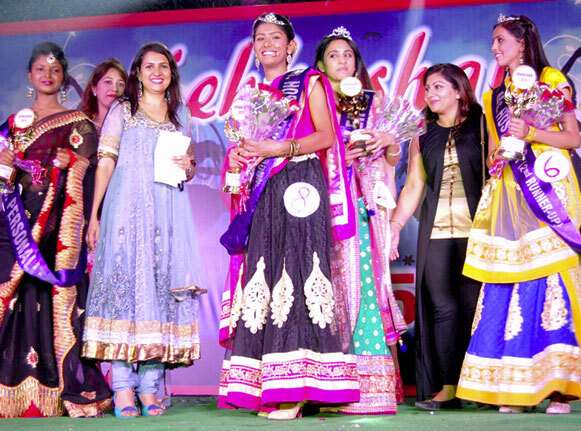 The Fashion Show was judged by Sonu Gandhi, a renowned designer, Anvita Chatwal, Dietician and Anupreet Sethi, an entrepreneur.